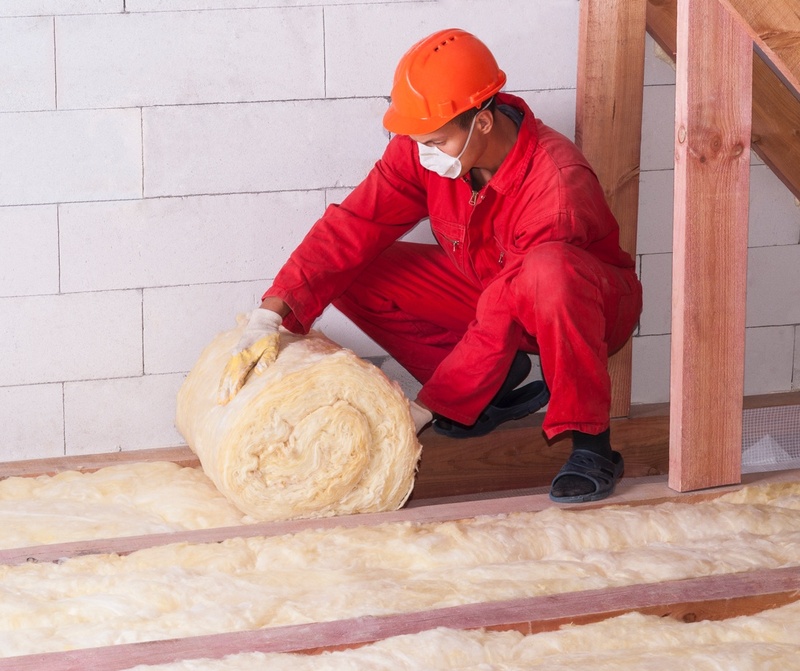 With over 25 years’ experience in the insulation industry, our team of experts take pride not only in making sure our customers get the right product, but that it’s delivered on time. We take the time to speak to our customers about what they need, making sure they have the right product on site, on time. We’ll even calculate the U-values too, in other words how effective a specific material is as an insulator. The lower the value, the better the material is as a heat insulator. Our fleet of trucks deliver 24/7 Monday to Friday, anywhere in the UK. Covering; Hampshire, Dorset, Surrey, Berkshire, West Sussex, Isle of Wight, as well as London and the Channel Islands. We make a point of only dealing with the best suppliers in the business providing us with first class materials conforming to British Standard regulations, so we continue to maintain highest standards and provide our customers with the best insulation products in the UK. No room on site to store it? We know from experience that sometimes there’s no room on site to store your insulation materials. 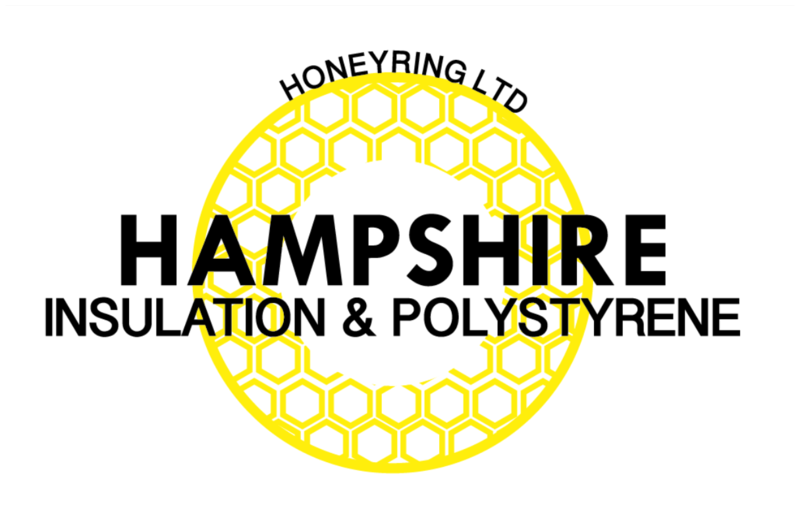 Here at Hampshire Insulations we’ll keep it safely stored in our warehouse until you need it and our drivers will head out when you’re ready. We take our environmental responsibilities seriously too, we care about the effect we have. That’s why we only distribute CFC free and HFC free products. Our delivery trucks run on ECO diesel and every one of the lights fitted in our warehouse and offices is an energy efficient LED light, better for the environment and better for consumption. We also offer a full Insulation fabrication service for bespoke items manufactured to a specific brief from; enclosing, facing, cutting. Fibreglass & Rockwool etc as well as Insulated Plasterboard, Plywood/Chipboard Laminates.